This past spring, Lake Tahoe School art teacher Alison Lee ventured to Havana, Cuba, to help with art education. 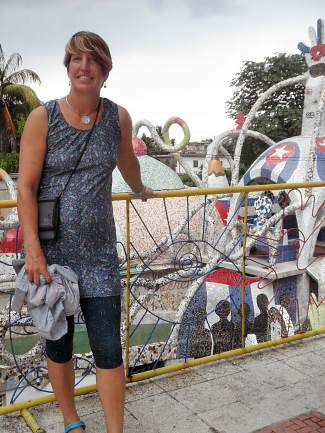 During the spring of 2015, Lake Tahoe School art teacher Alison Lee was selected by the National Art Education Association to join a prestigious delegation of 35 art educators across the country to visit Havana, Cuba, for the purpose of researching art education. While there, Lee participated in direct observations at schools and in various learning environments, studio visits with local Cuban artists, panel discussions and curriculum planning sessions. 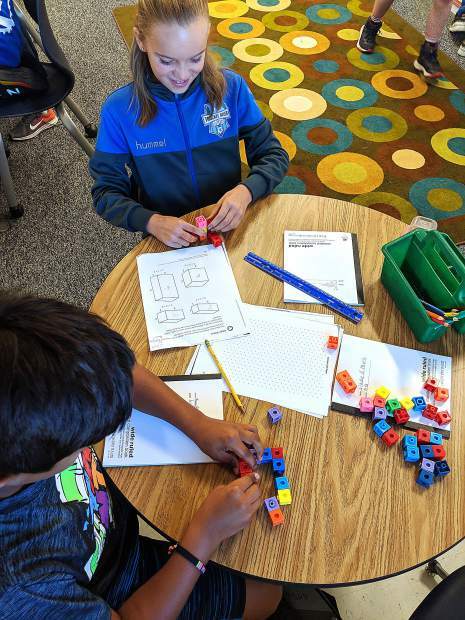 She observed firsthand how art education and instruction was integrated into the general education curriculum, into programming for special needs learners, as well as witnessed best practices in art in kindergarten through higher education. Lee will be sharing and presenting her learning experiences from Cuba at an all school assembly on Monday, Nov. 16, at 9-9:30 a.m. Parents and community members are welcome to attend. Visit laketahoeschool.org to learn more.